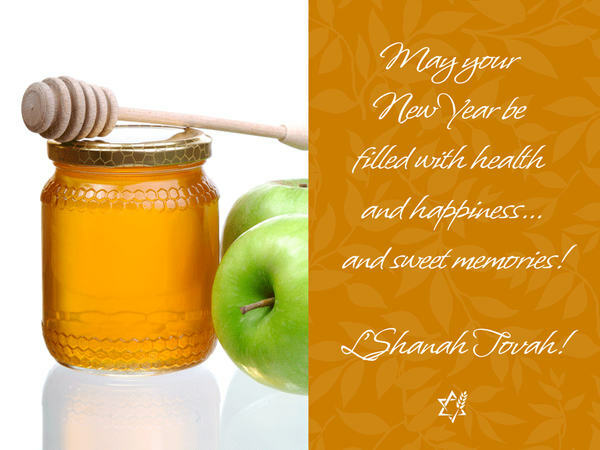 May 5776 be a year of peace, prosperity and of tikun olam (the healing of our world) and good will to all. Thank you for your kind wishes... wishing you all the desires of your heart filled! Check best New Year Wishes at New Year Wishes. Send Beautiful and amazing New Year Wishes to your friends and family to make celebrations on this new year.